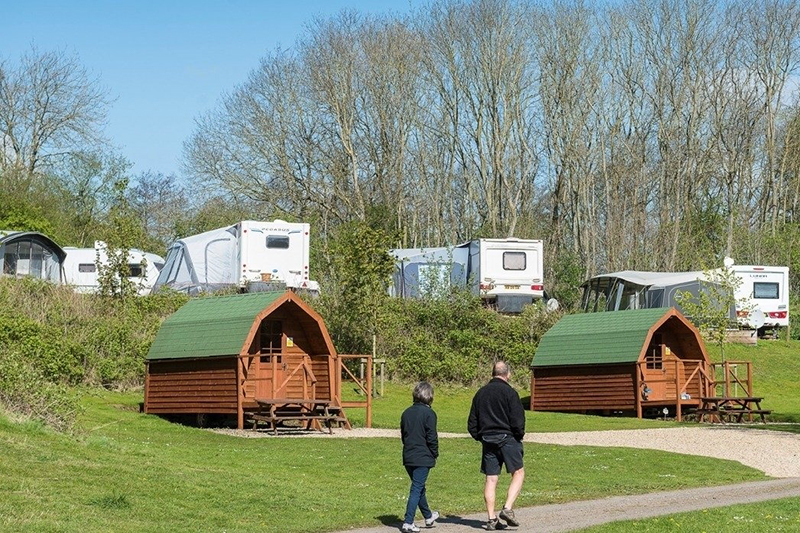 Set in the Wykeham Estate, St Helens is an attractive campsite situated on the edge of the North Yorkshire Moors National Park, just six miles from the seaside resort of Scarborough. Accessed directly from the A170, a private road winds around to the reception area with a late night arrivals park available with electrical hook-ups. 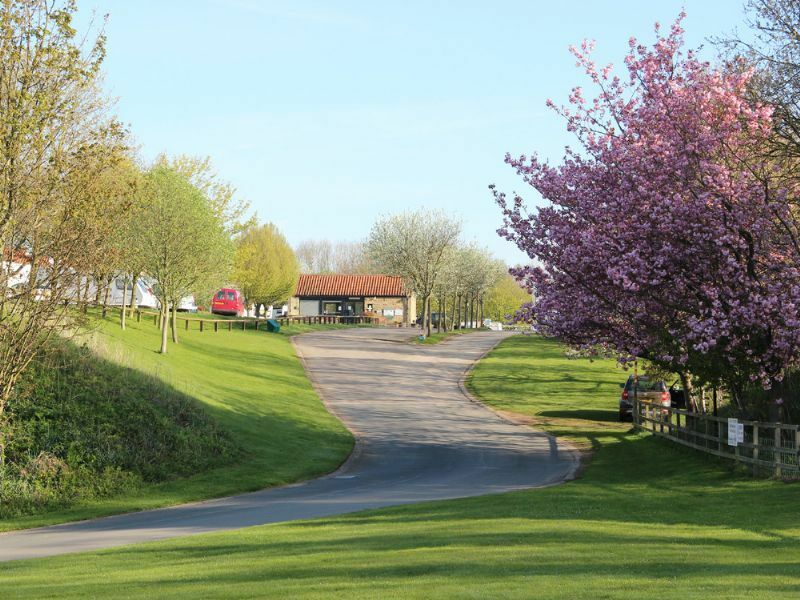 The park is a well-maintained large 36 acre site, divided into terraces with tree screening creating smaller and more intimate areas. 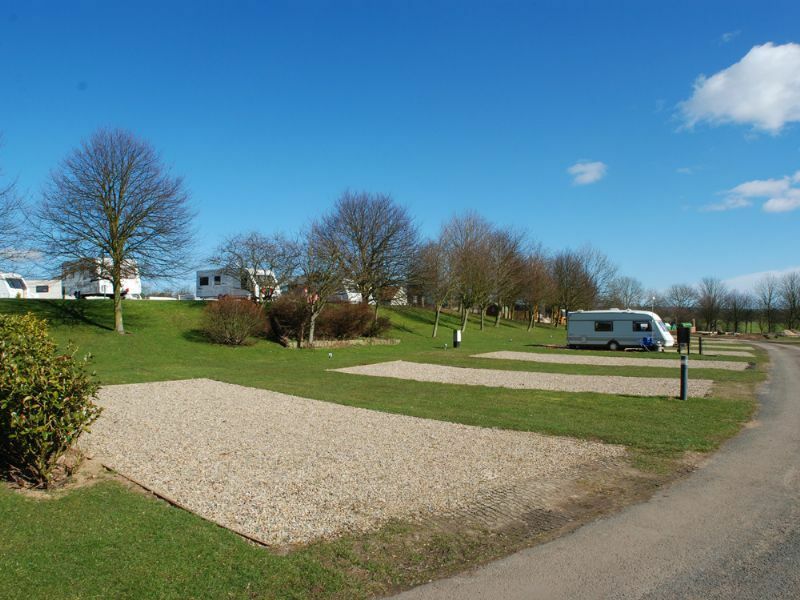 Tarmac roads lead around the well landscaped park, and all pitches have electric hook-ups, on level grass and generous in size. 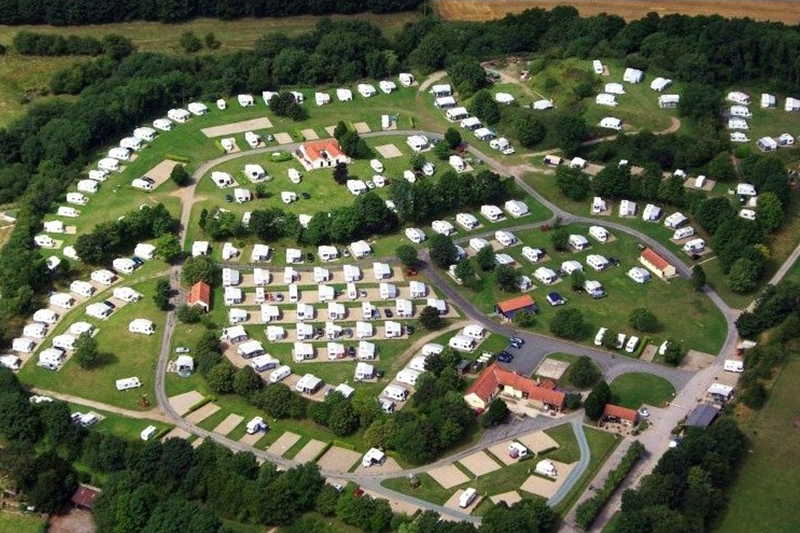 Seasonal pitches are available and there are low season discounts, together with a large winter storage compound. There are an additional two fields devoted to tent campers. 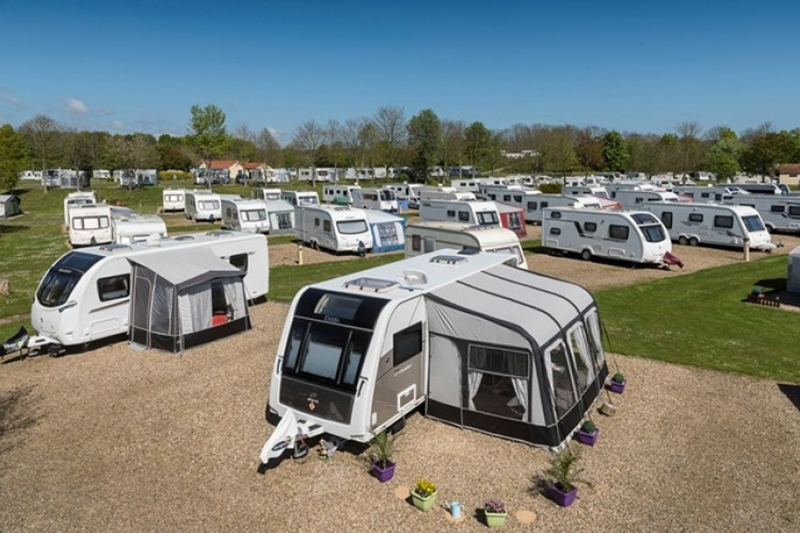 First class facilities include heated amenity blocks with bathrooms, baby care units, spacious showers and some individual privacy cubicles and hair care units. 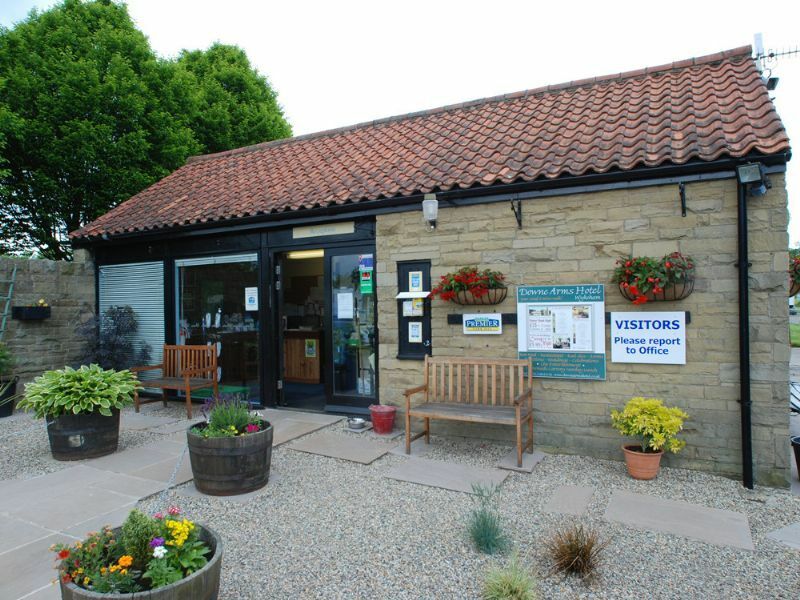 A launderette, well-stocked shop and cafe, offering breakfasts and hearty meals, alongside daily essentials, free WiFi and well-stocked tourist information centre are also on the site. 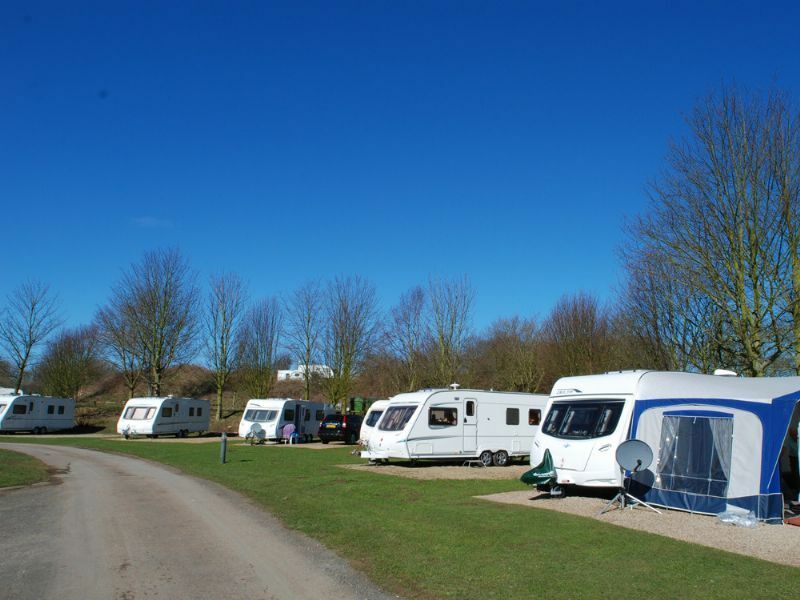 The reception area has friendly staff and stocks certain caravan requirements, as well as Calor gas. Less than two miles away from St Helens is their very own North Yorkshire Water Park where you can enjoy their large inflatable water based assault course, SUP boarding, kayaking, pedalos, open water swimming and much more – not forgetting their four fishing lakes which is home to England’s largest pike and where you can try your hand at coarse, predator or trout fishing. St Helens in the Park, more than a place to stay. Although we are open during the winter, some facilities are limited. 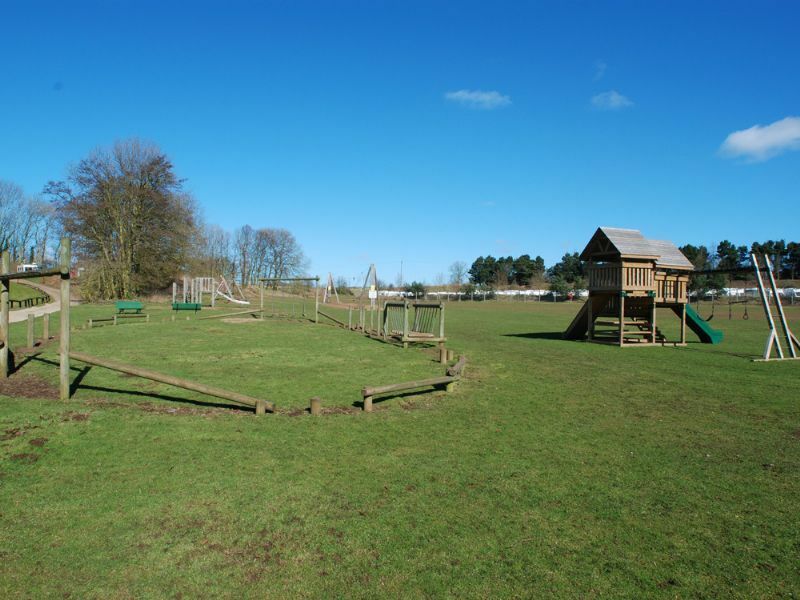 Well-behaved dogs are welcome and can enjoy a three acre exercise field. 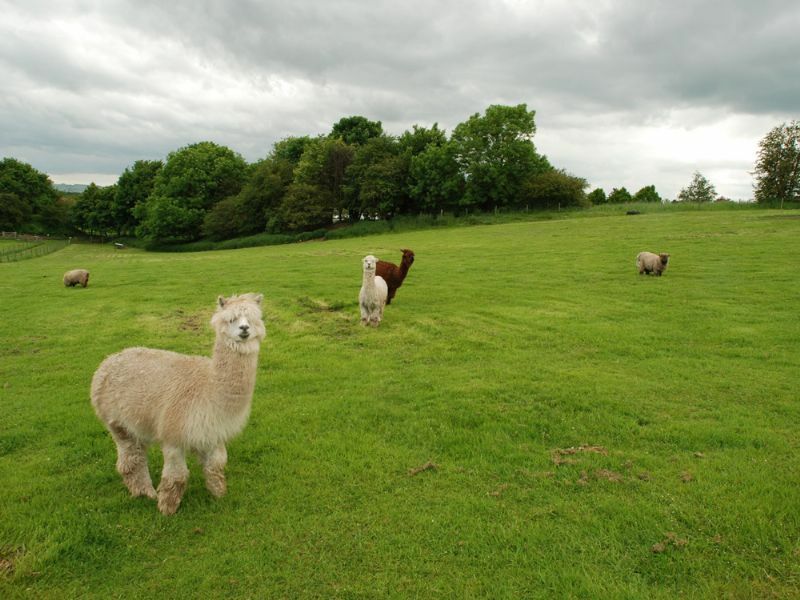 A private woodland walk leads to Wykeham village and a beautifully restored 18th century coaching inn offering good food and traditional ales, should the chef need a night off! The safe, sandy beaches of Scarborough are a short drive away, while St Helens makes an ideal base to explore the outstanding natural beauty of the area.